A lovely day for a visit to the rose garden. I wish the iPhone camera was better at handling intense reds. 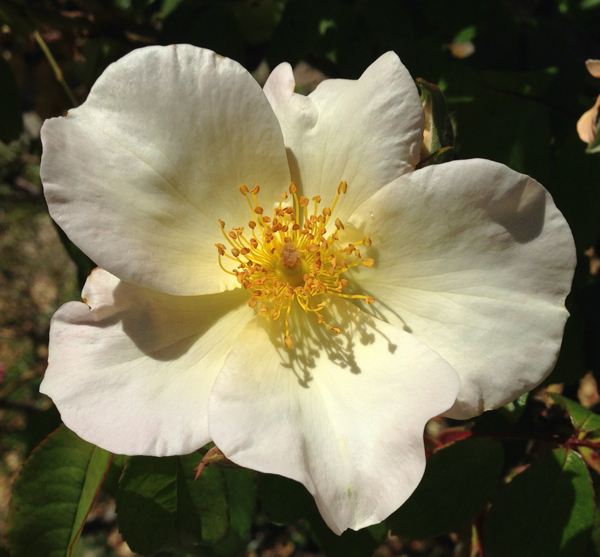 This entry was posted in photos and tagged pink roses, red roses, roses, white roses, yellow roses on July 4, 2014 by Deirdre Straughan.